The battle between the CIA and the Senate Intelligence Committee over the Committee’s scathing 6,000-page report on the CIA’s defunct detention and interrogation program escalated this week after complaints that the CIA was “inappropriately monitoring” Committee staff while it completed its report. 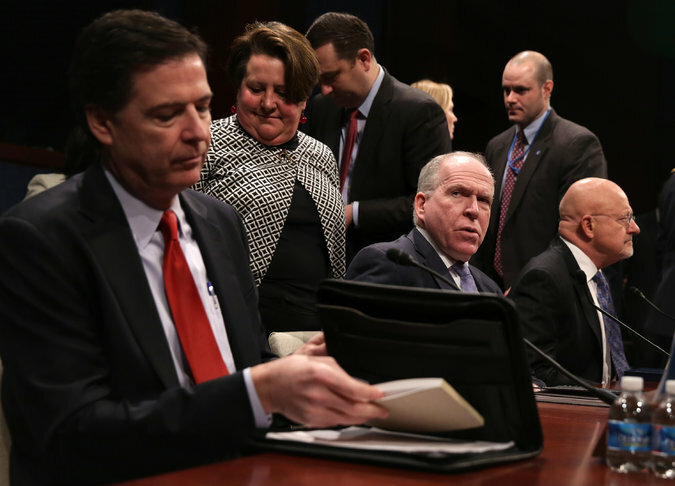 The complaints from Congress compelled the CIA’s inspector general (IG) to begin an inquiry, and the CIA’s IG has reportedly already referred the matter to the Department of Justice for action. The 6,000-page Committee report has yet to be declassified, despite pressure from the White House that it be disclosed, “in part because of a continuing dispute with the C.I.A. over some of its conclusions.” The report has taken more than four years to complete, and has cost more than $40 million –partially because the CIA insisted that Committee staff only be allowed to review classified materials pertinent to the investigation at the agency’s secure facility in Northern Virginia, “[a]nd only after a group of outside contractors had reviewed the documents first.” According to government officials, CIA officers gained access to the computer networks used by the Committee after the CIA became concerned that the Committee itself had inappropriately gained access to parts of the CIA’s computer network it was not authorized to view. 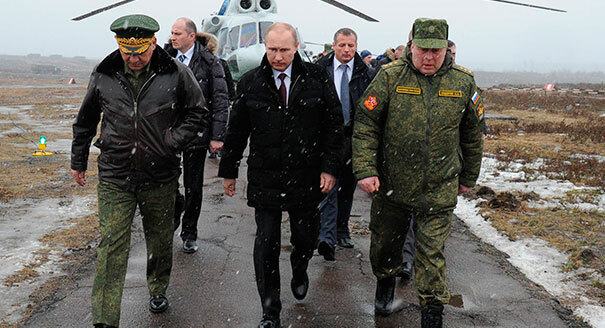 While intelligence officials said it was possible that Putin’s decision to take military action was a spontaneous one, a former CIA officer speaking on the condition of anonymity argued that “the agency’s focus on counter-terrorism over the last 13 years has undermined its ability to conduct traditional espionage against key adversaries, including Russia.” The former officer further noted that the agency’s office in Kiev could not be larger than two or three agents. 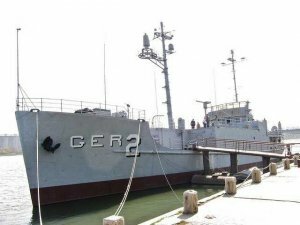 The National Security Agency (NSA) recently released its fourth installment of documents on the 1968 capture of the USS Pueblo, a U.S. Navy intelligence collection ship, by North Korean forces. The 61 documents “comprise 236 pages of material, including maps, NSA memoranda, analytic assessments, chronologies, North Korean press releases, and other miscellaneous documents.” A previously declassified 1992 NSA report of the incident claimed that the massive amounts of classified material on board, as well as cipher equipment, were confiscated by the North Koreans and likely passed on to the Soviet Union and China. Despite the compromise of enormous amounts of sensitive information, LBJ conceded that “[p]robably the luckiest thing that happened to us was that we did not send people in there and have another Bay of Pigs.” The USS Pueblo is currently on display at the renovated Victorious Fatherland Liberation War Museum in Pyongyang.